See my blog at yogaselfblog.wordpress.com I LOVE the Liforme mat! 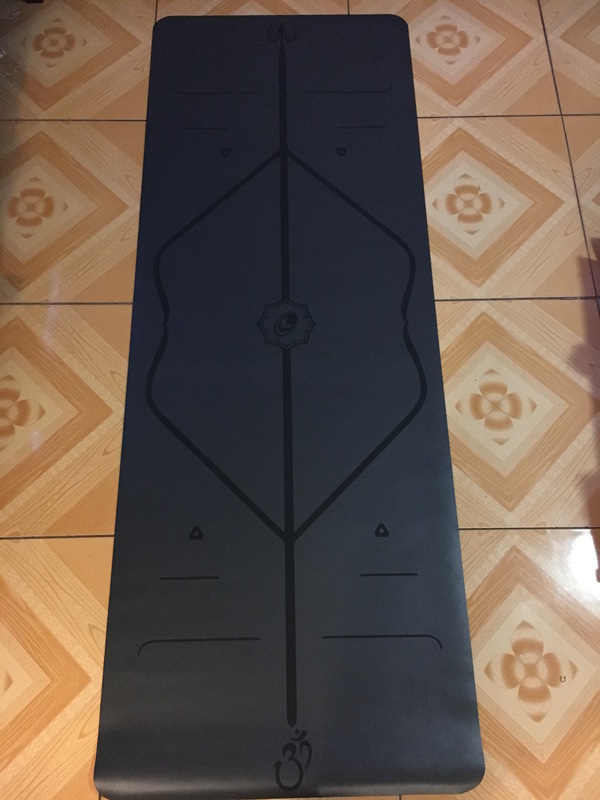 I have this mat. I LOVE it.